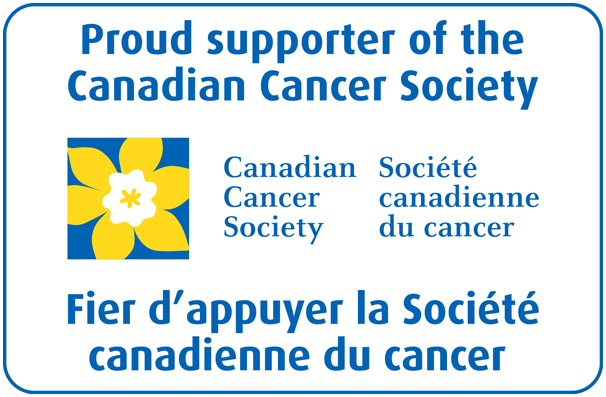 Register Your Non-Profit and Donate to the Canadian Cancer Society! Many of us have known someone who has been diagnosed with cancer and have an understanding of the strength and perseverance needed to battle this disease. Statistics show that 40% of Canadian women and 45% of men will develop cancer during their lifetimes. However, 62% of Canadians will survive at least five years after a cancer diagnosis compared to 56% a decade ago. Much of the reason for this increase can be attributed to the hard work that organizations like the Canadian Cancer Society have provided not only to help with preventative measures, but to also give encouragement and support to those who are living with cancer. Between April 23rd and May 4th you can start your own non-profit or charity and help fight cancer. April is the Canadian Cancer Society’s Daffodil Month and CorporationCentre.ca wants to give back by donating $25 for every non-profit incorporation or charitable status application ordered through our services. 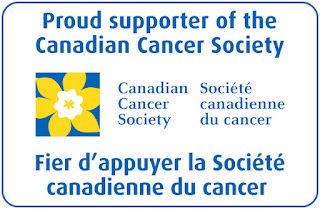 Donating to the Canadian Cancer Society provides much needed funding towards research, advocacy, prevention and support for cancer patients and their treatment. Simply click here to find out more information on non-profit incorporation and applying for charitable status and to proceed with placing your order. A donation of $25 from each order placed between April 23rd and May 4th will then be given to the Canadian Cancer Society in support of Daffodil Month. If you have any questions, please feel free to contact Customer Service at 1-866-906-2677.